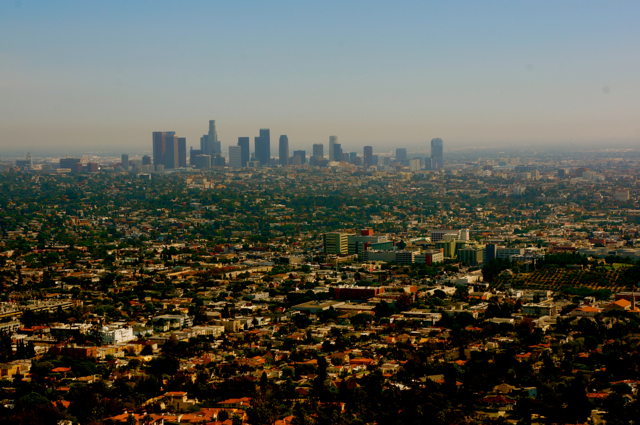 Waiting in line is an unfortunate reality of visiting some of the world's most famous sites. Knowing an estimate of how long you can expect to wait in line can help you plan a more efficient itinerary. 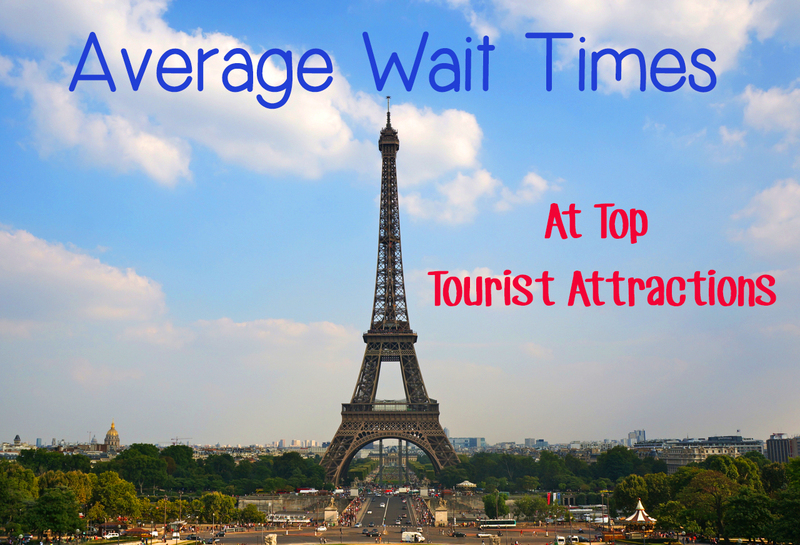 Read on for average wait times at top tourist attractions around the world including the Eiffel Tower, Leaning Tower of Pisa, Taj Mahal and more! 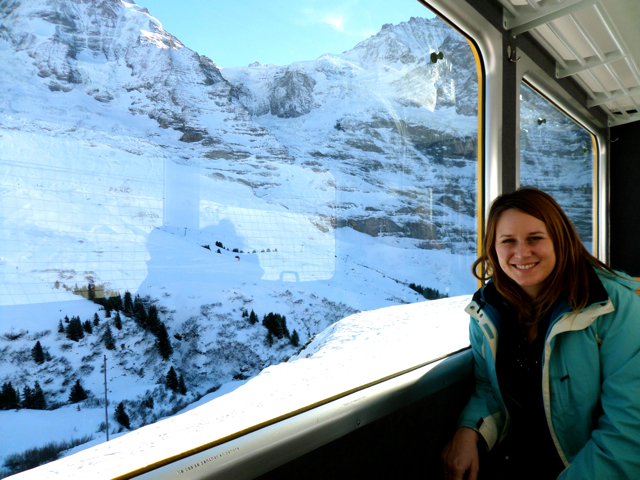 Wondering how to enjoy a solo vacation? 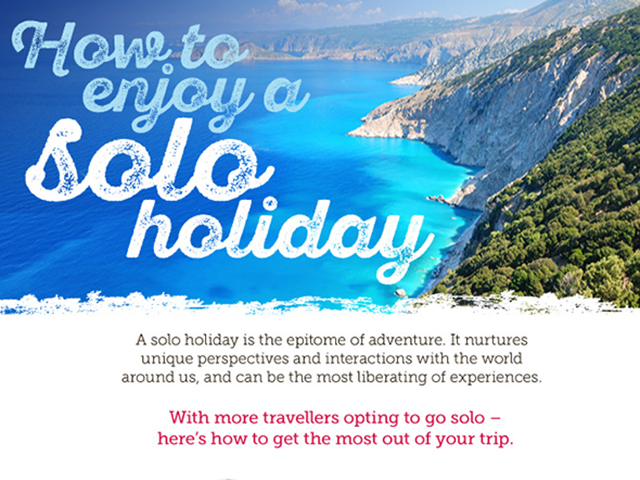 Check out this infographic for tips on how to have a pleasurable trip on your own. 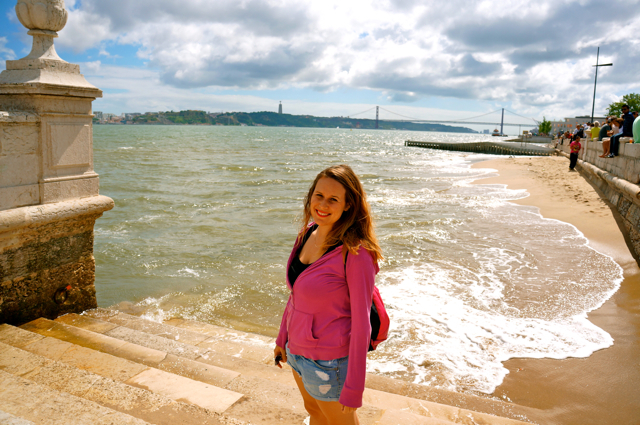 Traveling on your own can be a rewarding, life-changing experience. To have the best time possible, be sensible and keep these things in mind. 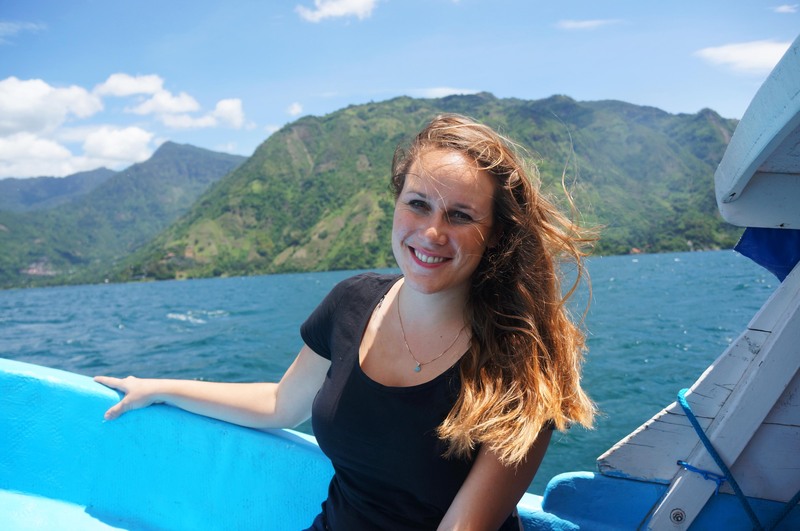 Guatemala is a beautiful travel destination for female solo travelers full of natural beauty, history and culture. Some simply safety precautions can help you to have an enjoyable and safe trip. 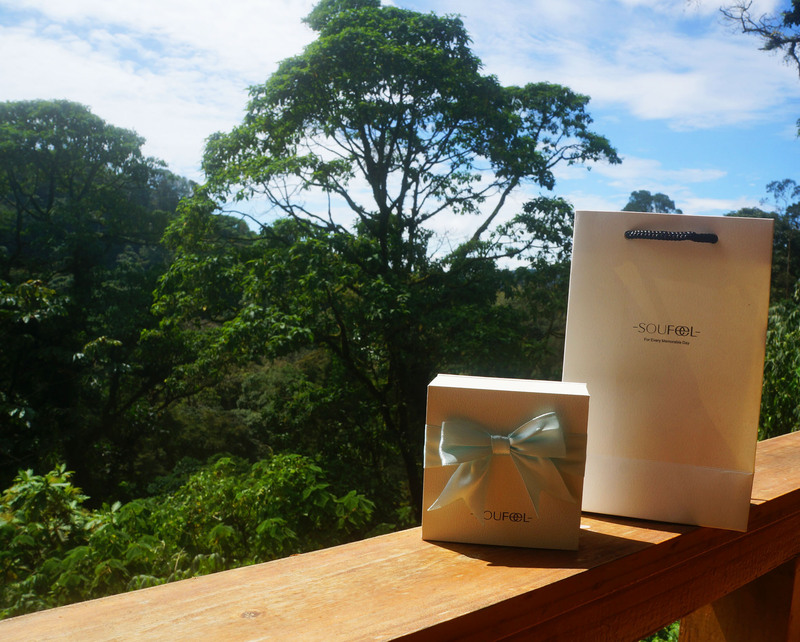 Follow these top tips for women traveling to Guatemala. 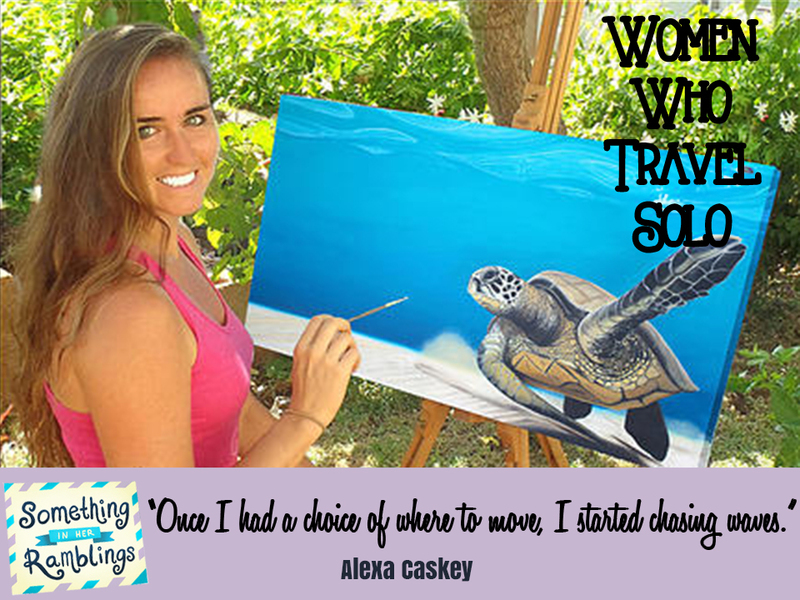 Artist Alexa Caskey is currently living in a 1988 RV with her dog and traveling around the country doing art shows and raising money for the Sea Turtle Conservancy, the largest Sea turtle education and protection organization in the country. Travel enthusiasts, this is a book for you! 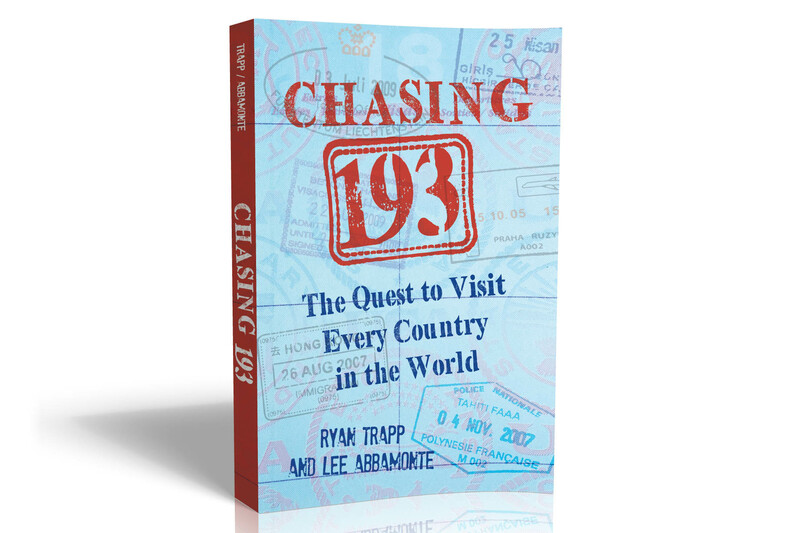 Chasing 193: The Quest to Visit Every Country in the World shares stories from travelers who have out traveled us all. 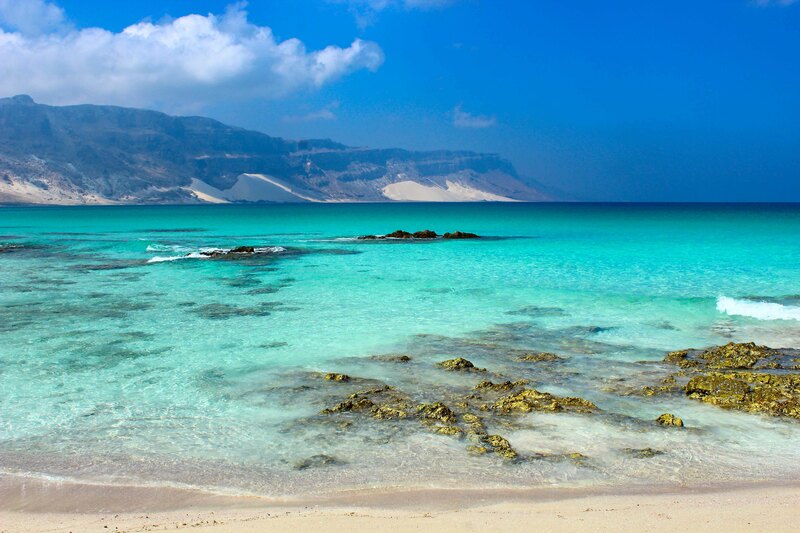 Warning: wanderlust ahead!